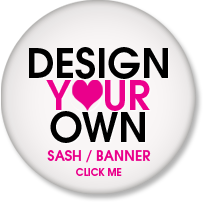 Congratulations from Party Sashes Galore! 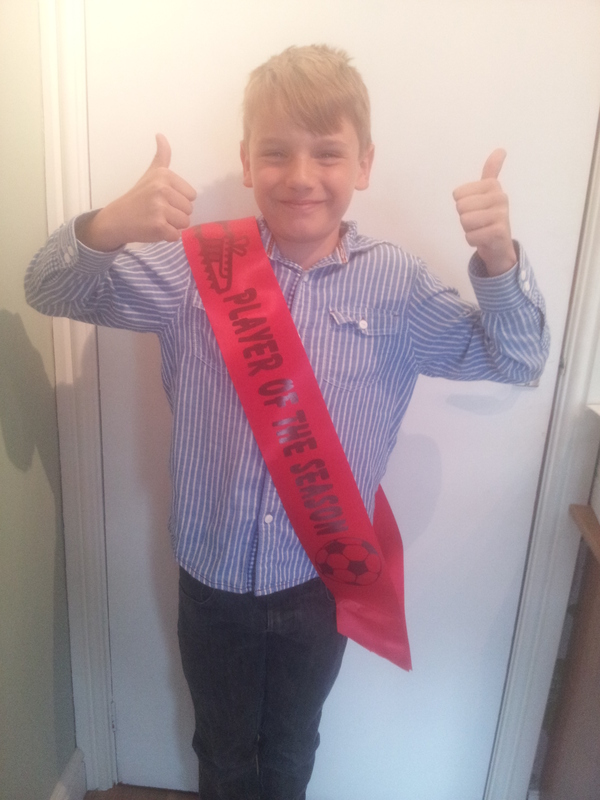 Aaron looks great in his personalised sash – well deserved! Due to the forth coming Bank Holiday remember that orders placed on a Next Working Day Delivery before 12 noon on Friday 23rd May will not be delivered until Tuesday 27th May. Enjoy the sunshine! Busy afternoon last Friday at PSG! Knowsley Safari Park new tiger trail opening ribbon! !